Last year, the Riverside County Sheriff’s Department and the Riverside University Health System’s Behavioral Health Department partnered to create a better system of care for individuals with mental health needs incarcerated in their jails. In doing so, they developed the Core Team, new team of deputies specifically trained to work alongside the behavioral health specialists embedded in their mental health units. This distinct partnership is dedicated to working with this population in custody and increasing their success both inside the jails and when they are released. It was initiated by a lawsuit and a court-ordered cap on the jail population. It also coincided with the release of a jail utilization study conducted by CA Fwd’s Justice System Change Initiative. 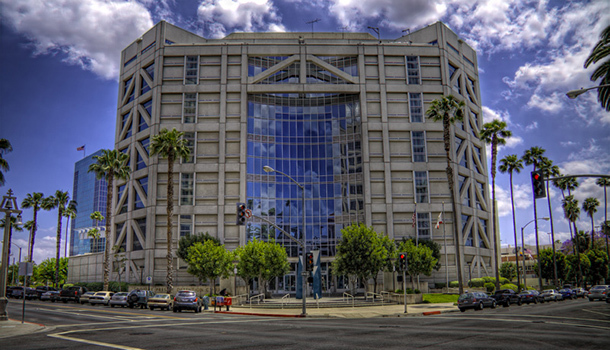 Core Team members are assigned to the mental health units at both Presley Detention Center in Riverside and the Larry D. Smith Correctional Facility in Banning. They have the same shifts with the same partners so the inmates and the deputies are familiar with each other. Additionally, the Core Team and the clinicians meet at every shift change to discuss the inmates who are deteriorating or having problems so that their care is consistent with the incoming shift. The deputies on the Core Team see that they are not only helping the inmates with mental health needs in their care, but they are also improving their communications and problem-solving skills, which will help later in their careers. And when the current deputies are promoted and new deputies are trained, the jails may see a change.